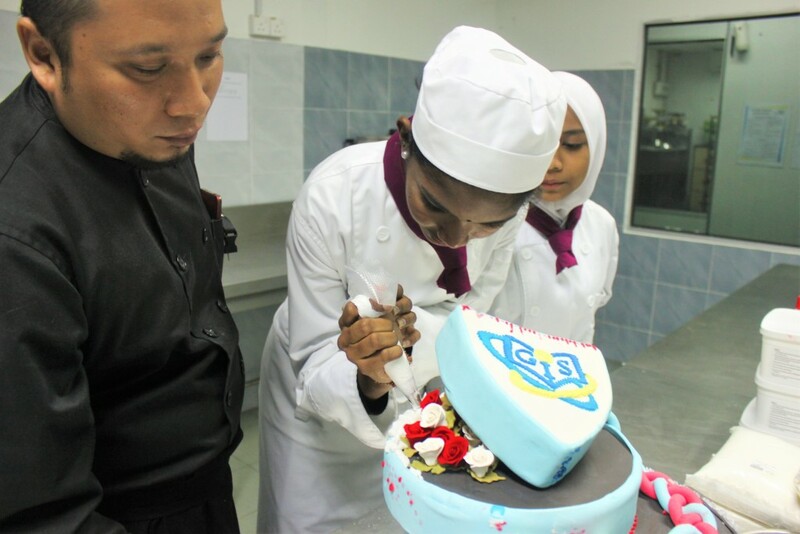 This program provides trainees the skills and techniques required to meet the operational requirements of pastry establishments. 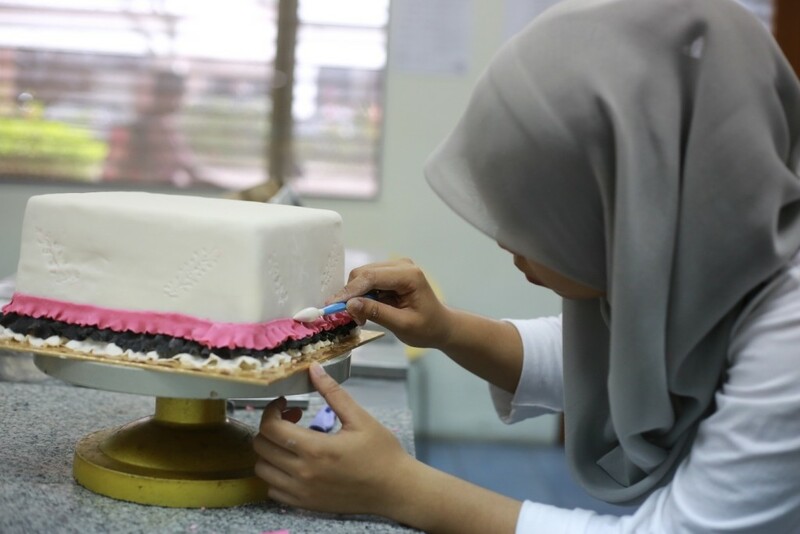 They work on pastry production operation activities in the food service establishment to provide the best of product and services to their customers. They may work individually or in a team in a conducive and safe environment. 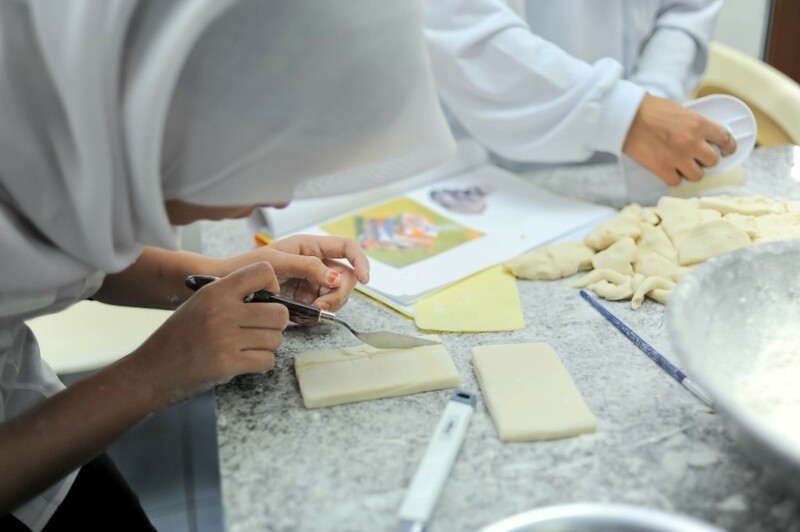 They must also be aware of new development in order to keep up-to-date in the rapidly changing of foodservice sector.